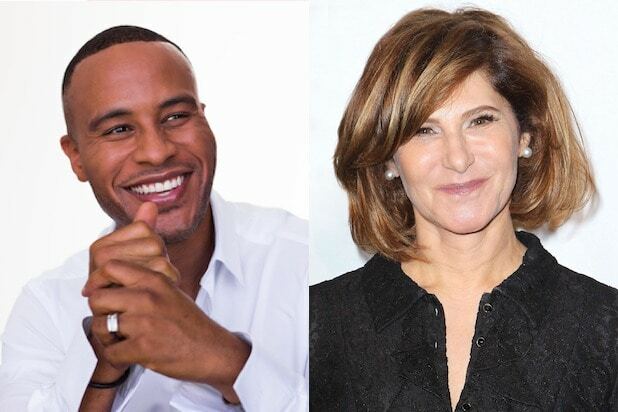 Producer and former Sony Pictures Entertainment chief executive Amy Pascal will talk about the benefits of mentorship with producer and author DeVon Franklin at WrapWomen’s BE Conference on Thursday, April 25 in Los Angeles. Pascal is a veteran executive who was co-chairman of Sony Pictures Entertainment from 2006 until 2015, and who in 2018 produced the Academy Award-winning animated film “Spider-Man: Into the Spider-Verse,” the award-nominated “The Post” in 2017 and many other films. The two Hollywood veterans will speak about their careers and how Pascal helped Franklin grow as an executive. The two will also share their thoughts about raising up the next generation of talented women and diverse people in the industry. Franklin is an award-winning film & TV producer, New York Times best-selling author, preacher and spiritual success coach who worked for Pascal at Sony. 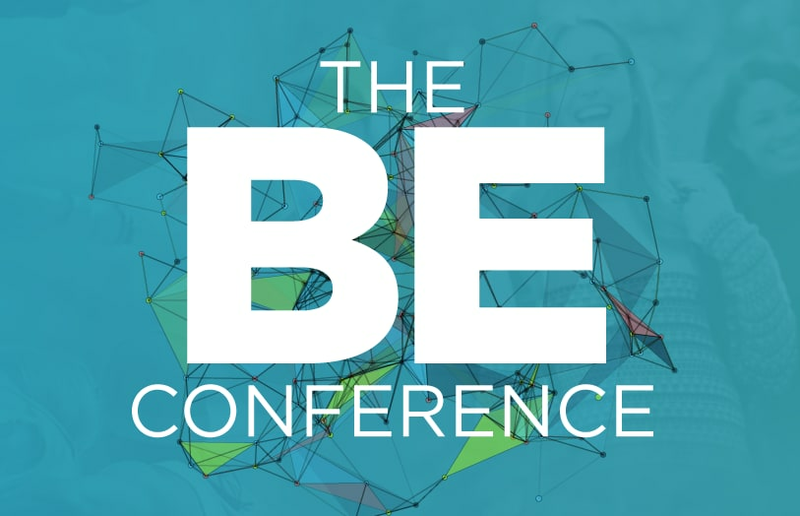 BE Conference brings together 300 ambitious millennials and Gen-Zs to be mentored by the most influential women in entertainment and media, curated by the leading organization for female leadership in the entertainment industry, WrapWomen. The one-day event takes place at the seaside Annenberg Community Beach House on Thursday April 25. It is an exclusive experience tailored to the needs of those reaching for the next level of their career. As attendees come together at the luxurious venue overlooking California’s beautiful coastline, WrapWomen creates an invaluable experience for attendees with A-list speakers, breakout sessions, tailored mentorship, practical skill-building workshops, networking and an array of unforgettable activations, such as styling sessions and headshots. BE ends the day with a sunset reception and toast, where attendees celebrate and reflect on a day of career empowerment. More speakers and mentors will be announced soon! Amy Pascal is the Founder and CEO of Pascal Pictures, a film and television production company based at Sony. Along with producing the Oscar-winning “Spider-Man: Into the Spider-Verse,” Pascal also produced Steven Spielberg’s Golden Globe and Academy Award-nominated “The Post,” starring Meryl Streep and Tom Hanks; Aaron Sorkin’s Golden Globe and Academy Award-nominated directorial debut, “Molly’s Game,” starring Jessica Chastain and Idris Elba; Jon Watts’ smash hit “Spider-Man: Homecoming,” starring Tom Holland and Michael Keaton; Ruben Fleischer’s “Venom,” starring Tom Hardy and Michelle Williams; and “The Girl in the Spider’s Web,” the sequel to Stieg Larsson’s successful “The Girl with the Dragon Tattoo” trilogy, starring Claire Foy. Pascal’s upcoming slate of films includes Jon Watts’ sequel “Spider-Man: Far From Home,” starring Tom Holland and Zendaya; and Greta Gerwig’s “Little Woman,” starring Saoirse Ronan, Emma Watson, Timothée Chalamet, Laura Dern and Meryl Streep. Pascal grew up in Los Angeles where she still currently resides with her husband and son. DeVon Franklin is an award-winning Film & TV producer, best-selling author, renowned preacher and spiritual success coach. Franklin serves as President/CEO of Franklin Entertainment, a multimedia entertainment company with a first-look film deal at 20th Century Fox. As a filmmaker, Franklin is producing the inspirational true story “Breakthrough,” starring Chrissy Metz, in theaters Easter 2019. Additionally, he produced the hit animated film “The Star,” and the hit film “Miracles From Heaven.” Along with his work as a producer, Franklin is the author of the a new book, “The Truth About Men,” on sale now. He’s also written “The Hollywood Commandments” and the New York Times bestseller “The Wait,” co-written with his wife award-winning actress Meagan Good.